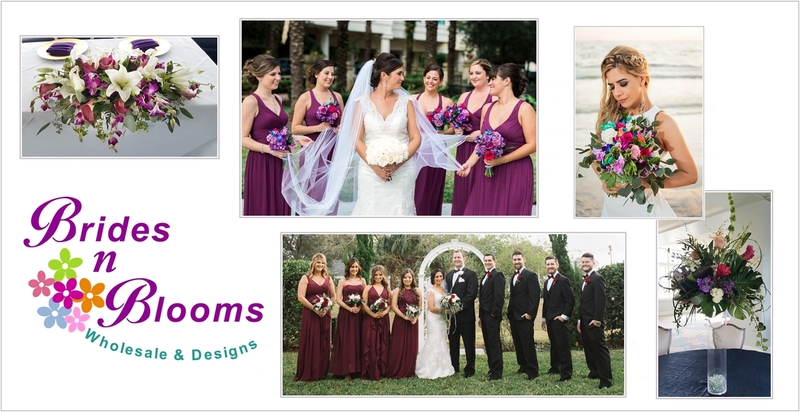 Contact us today and let us help make your destination wedding flower dreams a reality! 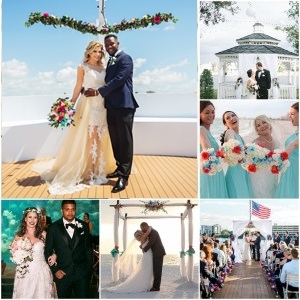 Destination weddings are an exciting way to make this special day into a wonderful vacation experience for family & friends, and a romantic getaway for the bride & groom. The Tampa Bay Area is a wonderfully diverse destination, offering a variety of locations including, first class beaches, hotels, dinner cruises, venues on and near waterfront, farms, country clubs and much more. Our weather makes it perfect for both outdoor and indoor events. Planning a destination wedding takes much more attention to detail and direction. Our team simplifies this process by planning your flowers with you either by phone or email. If you are in town for a short visit, and want to meet with us, we can arrange that too! We aim to create the perfect quote by understanding every important nuance of your special day, by trading photos, and gathering information. Thankfully, it is easy to achieve via email, Skype, Whatsapp & Pinterest. Our goal is to make our future Mr. & Mrs. wedding floral dreams come true. From simple and elegant to fanciful and extravagant, Brides N Blooms Designs looks to create something special for all our destination couples.